Risk management is the systematic approach of understanding, evaluating and addressing risks that you and your business could face. At MAGG we provide effective and tailored risk management plans that will give you informed details of the risks along with a workable action plan to ensure that you can prioritise, monitor and control the risks. 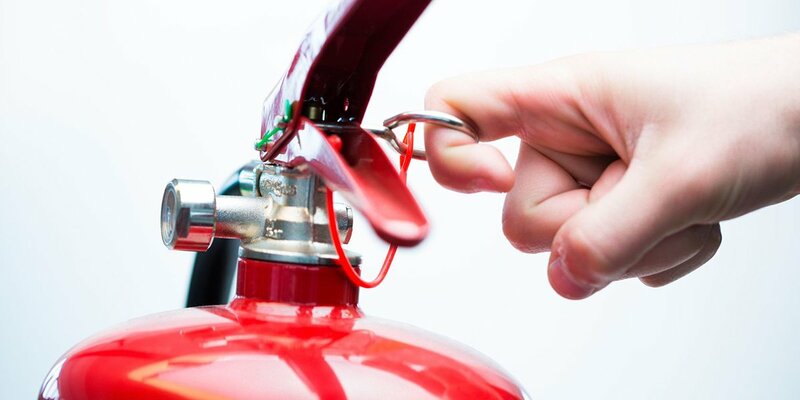 So, whether it’s a one-off fire risk assessment you need undertaking, or ongoing risk management support to cover you and your business, we are here to help. In-depth Risk Assessments | Like all our risk assessments, these are specifically tailored to your needs, complete with prioritised actions plans and we work with you to ensure that not only are your unique risks mitigated but in a way that works best for you and your business. Complete Risk Management | Let us take the strain out of risk management with our effective planning and experience in risk management. When you need to take prioritise your business needs, why not leave it to the experts to prioritise keeping you and your business safe. Risk Management Training | If you’d rather take a more hands on approach to Risk Management we are able to assist in you reaching that goal. We can train your employees and your competent person(s) how to effectively and correctly undertake a risk assessment at your workplace with one of our award winning training courses, never comprising on quality or safety. 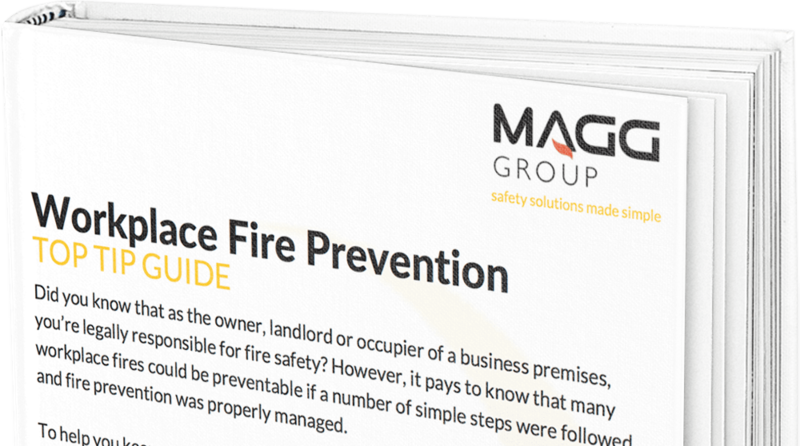 MAGG Fire Protection Services are available in Birmingham, Telford, Cannock, Wolverhampton, Stafford, Walsall, Stoke, Staffordshire, Shropshire, The West Midlands and Wales.